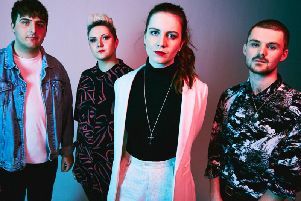 Another Sky have announced details of a new UK tour which will include a date at Sheffield's Cafe Totem on May 15. 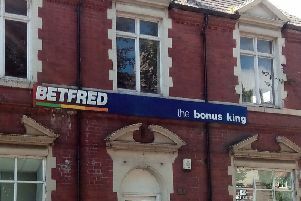 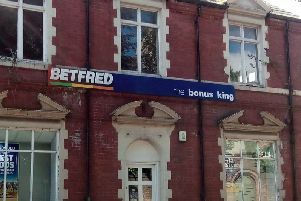 If you're looking for work, then Betfred could be a hot tip to follow. 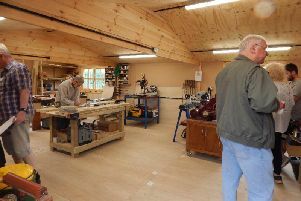 Harthill Workbench, a 'men in sheds' project which is open to everyone, celebrates its first anniversary in this month and is celebrating with an open day this weekend. 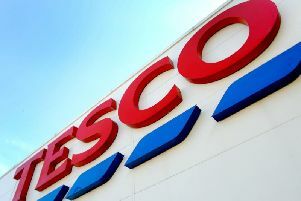 Supermarket giant Tesco is on the hunt for staff again in Mansfield. 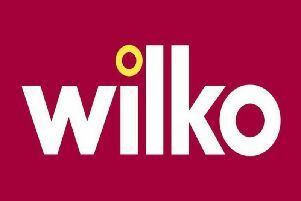 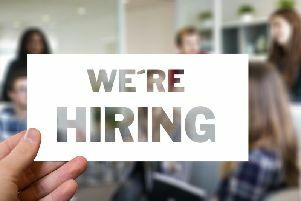 Homeware and DIY chain Wilko has a number of senior and team vacancies available now based at it's head office in Worksop. 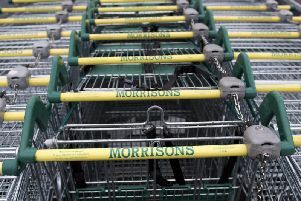 Supermarket chains Morrisons and the Co-op are both looking for customer assistants to join their teams. 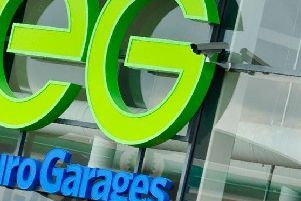 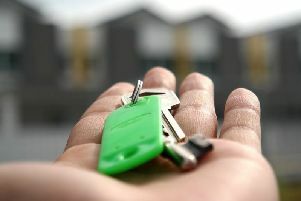 Supermarkets, restaurants, car dealerships and pubs are all looking for staff right now in north Nottinghamshire. 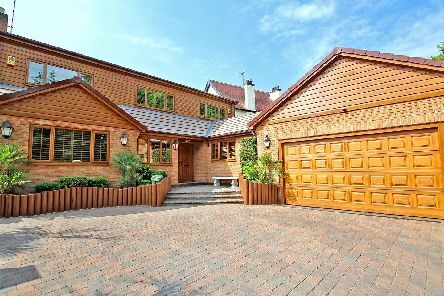 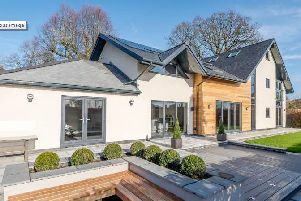 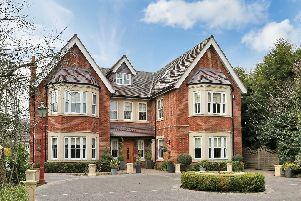 This incredible six-bedroom detached house is in a highly sought-after location and boasts two en-suites, a fabulous kitchen, outside dining area, landscaped gardens and so much more. 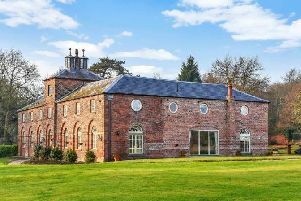 If you fancy yourself as a natural entertainer, Nottingham’s newest venue might have the perfect job for you. 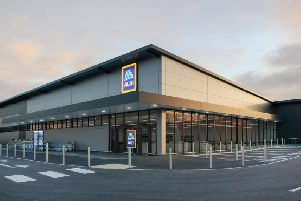 Award-winning supermarket Aldi is looking for store managers and assistant store managers at its Mansfield store and across Nottingham. 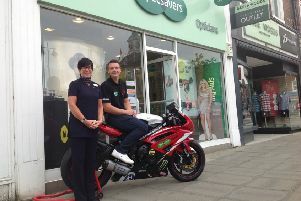 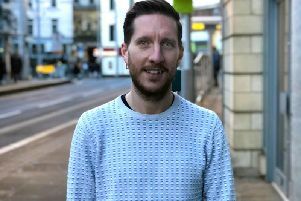 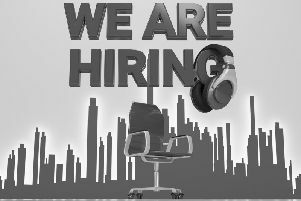 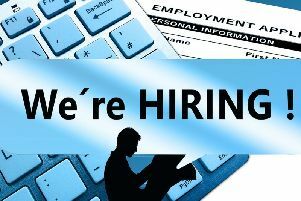 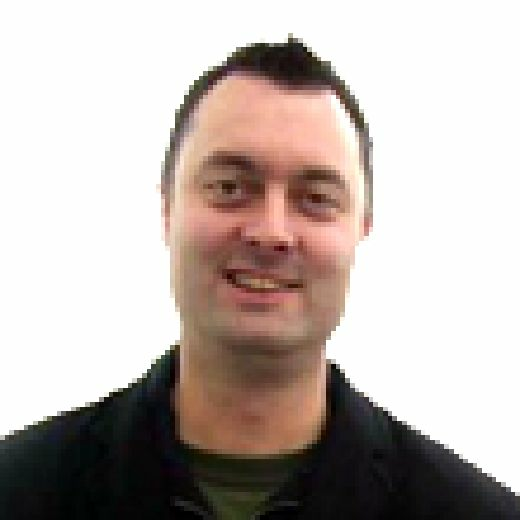 Several businesses are on the hunt for staff in north Nottinghamshire and South Yorkshire.